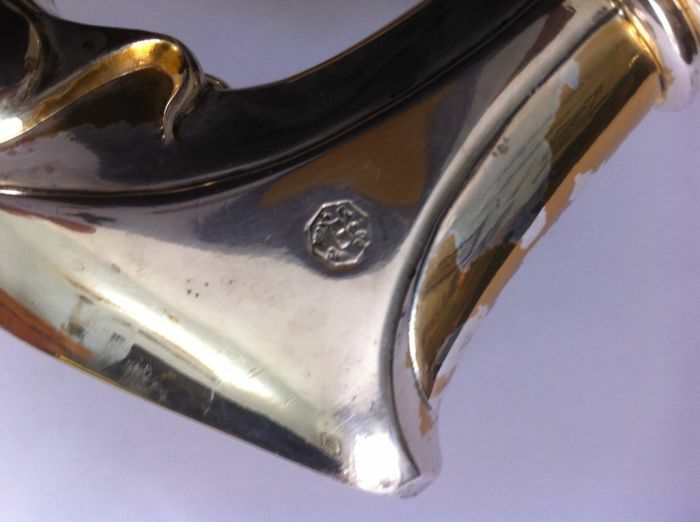 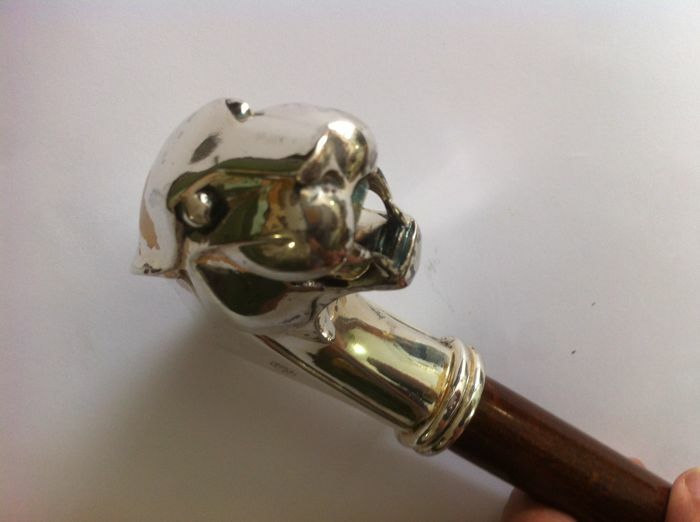 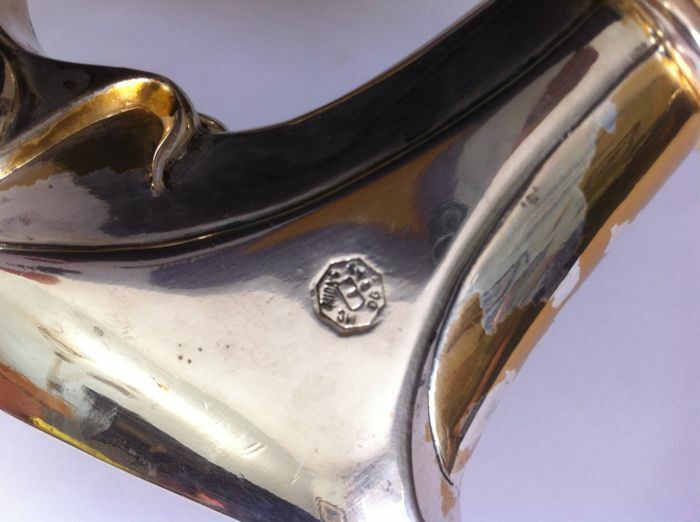 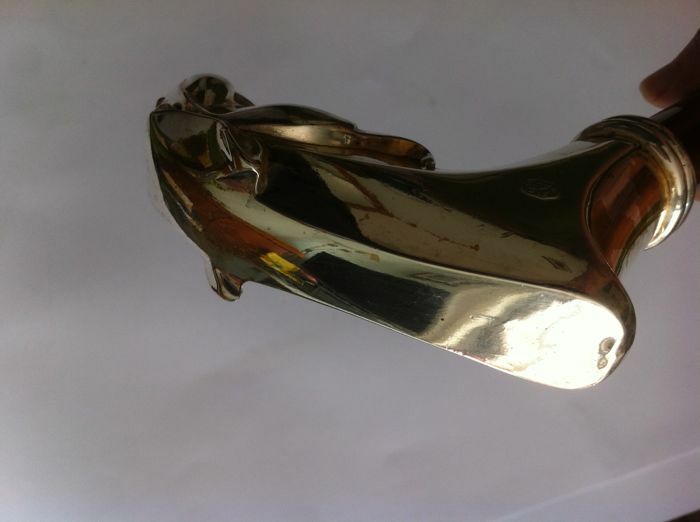 Stick with gilded silver handle manufactured in the early 20th century and complete with trademark, as shown in pictures. 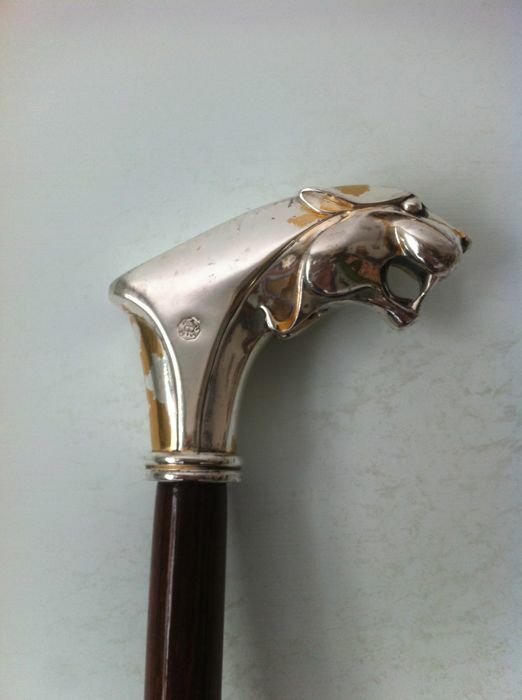 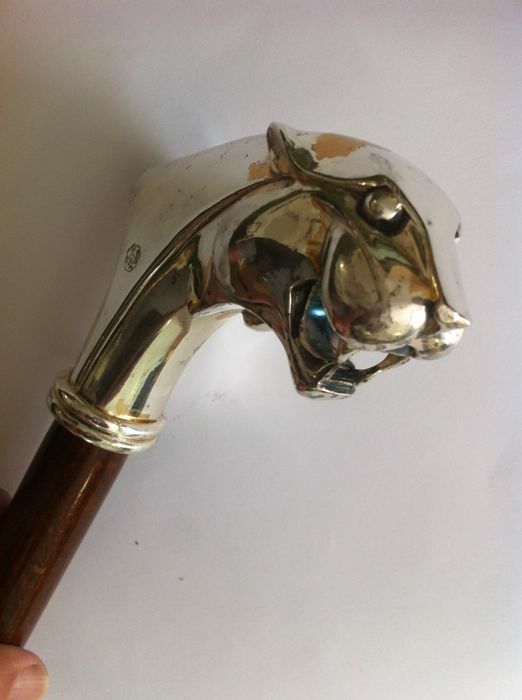 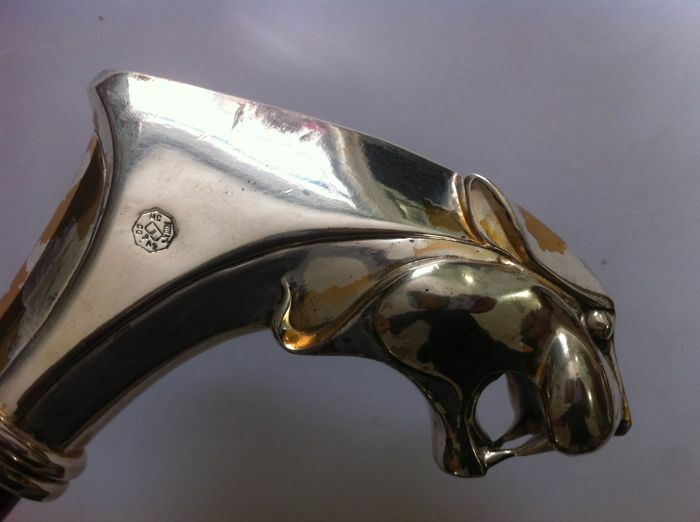 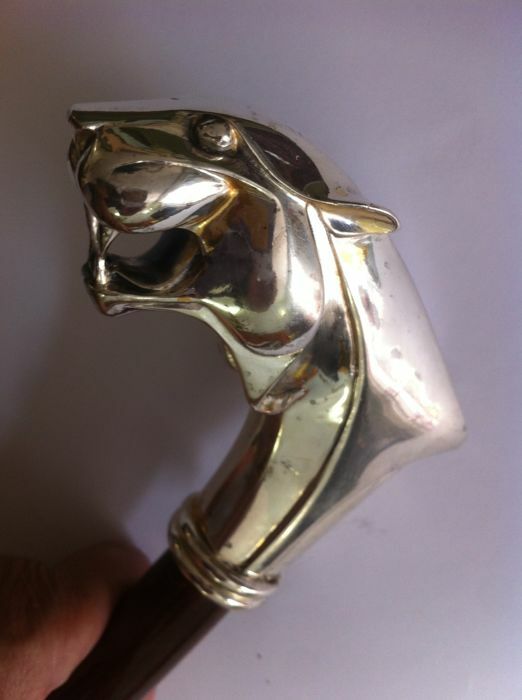 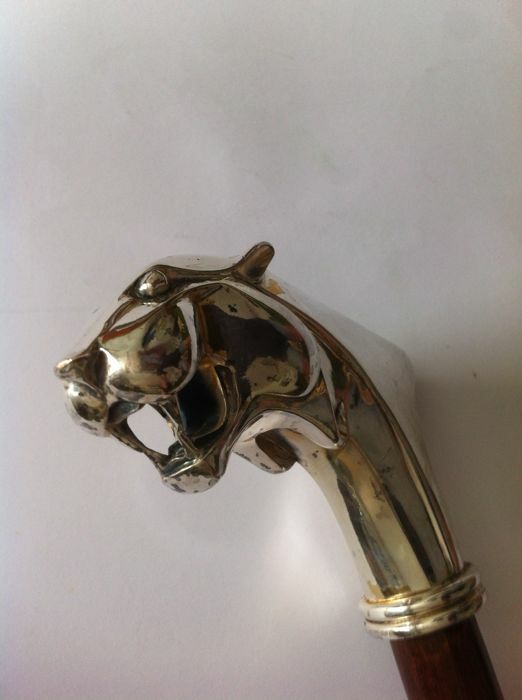 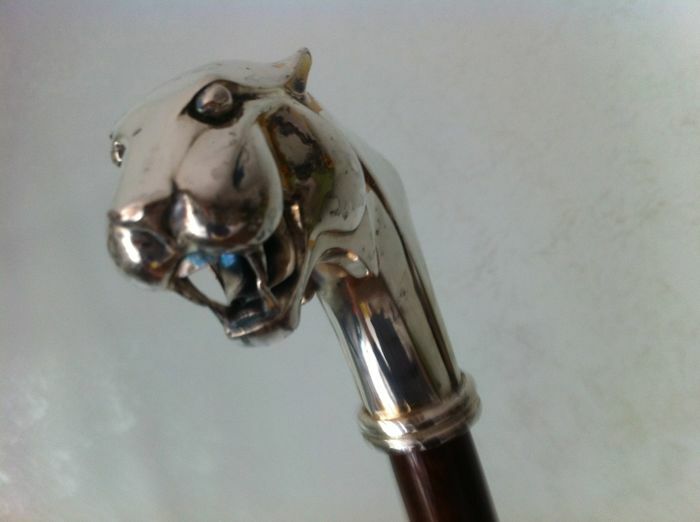 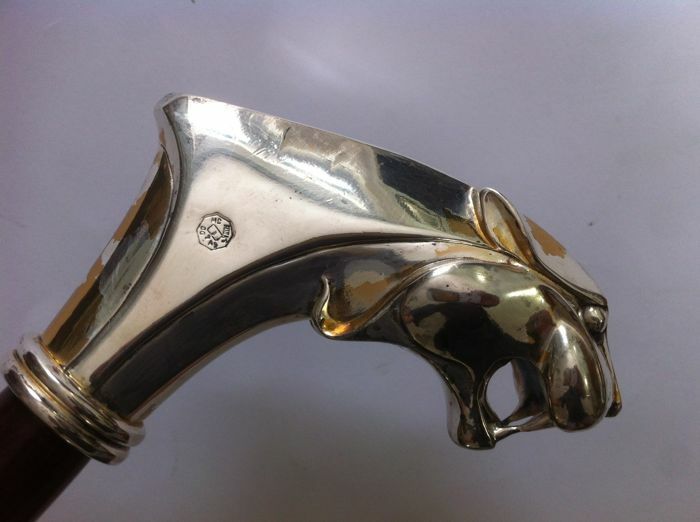 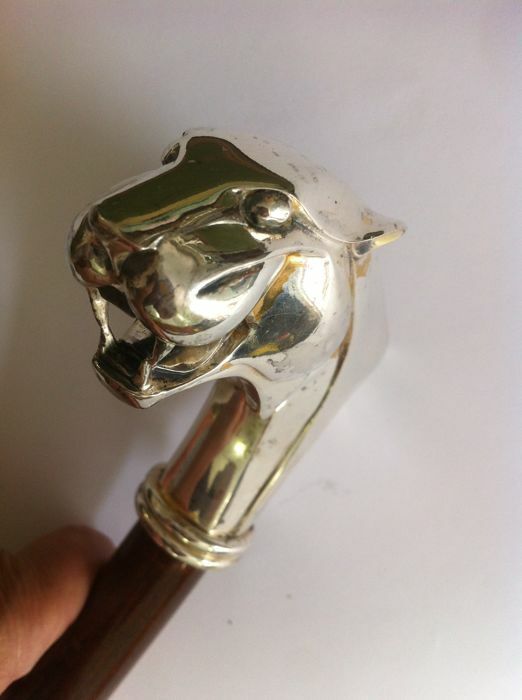 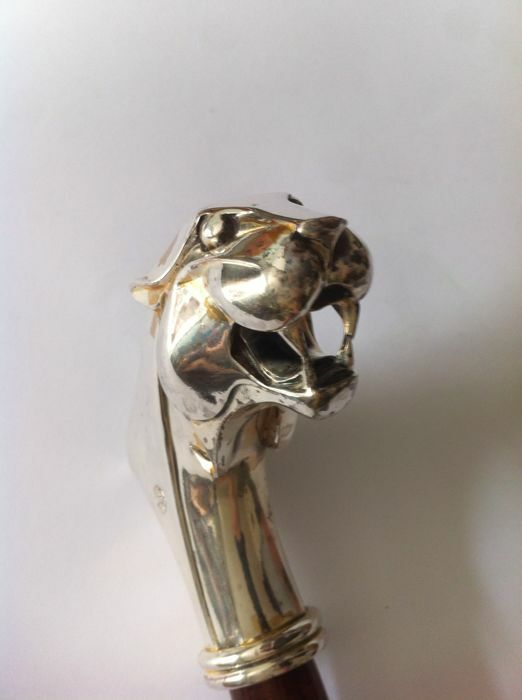 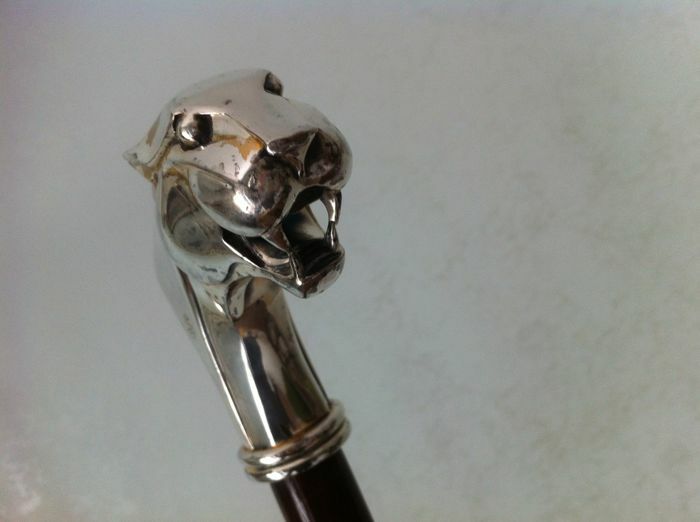 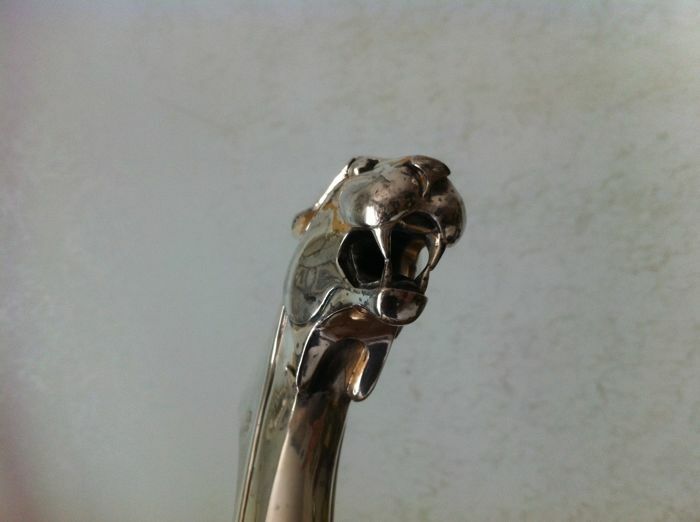 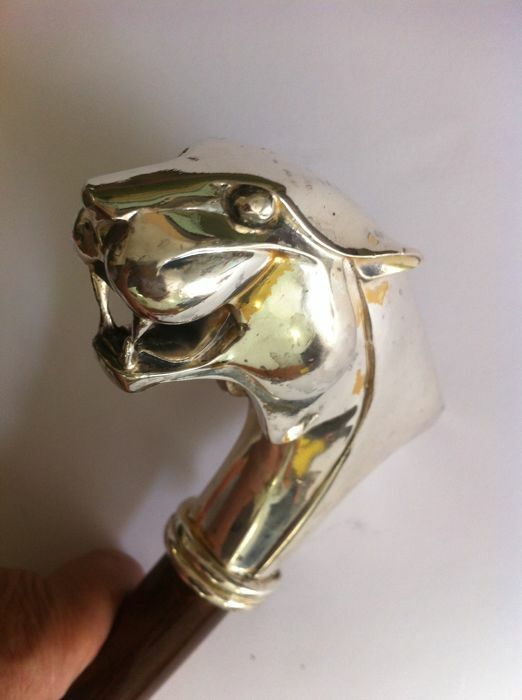 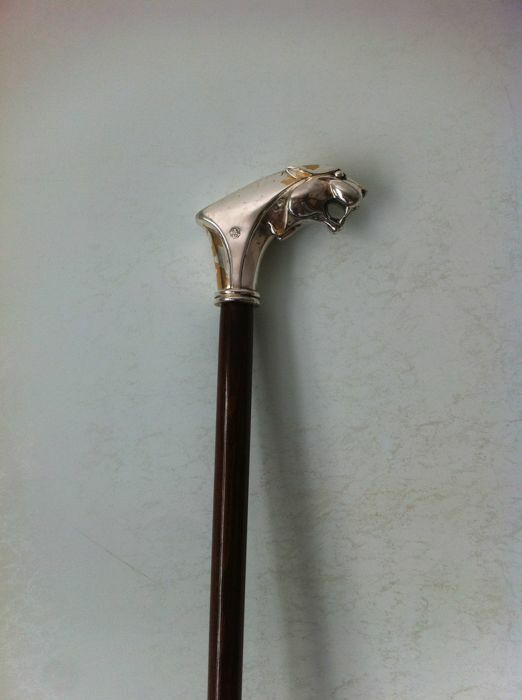 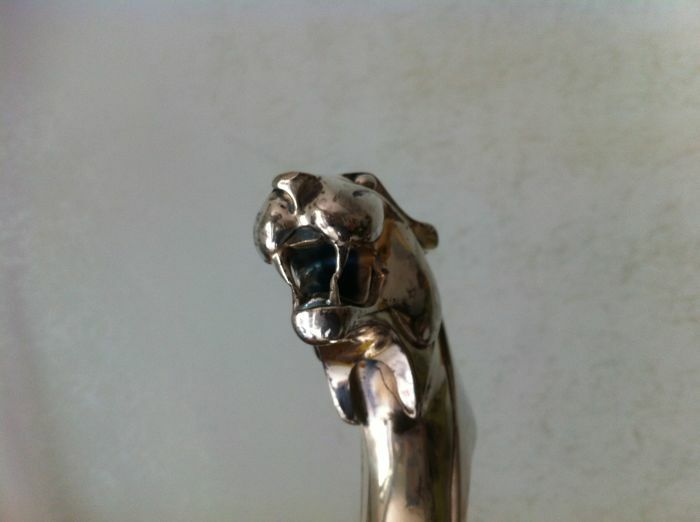 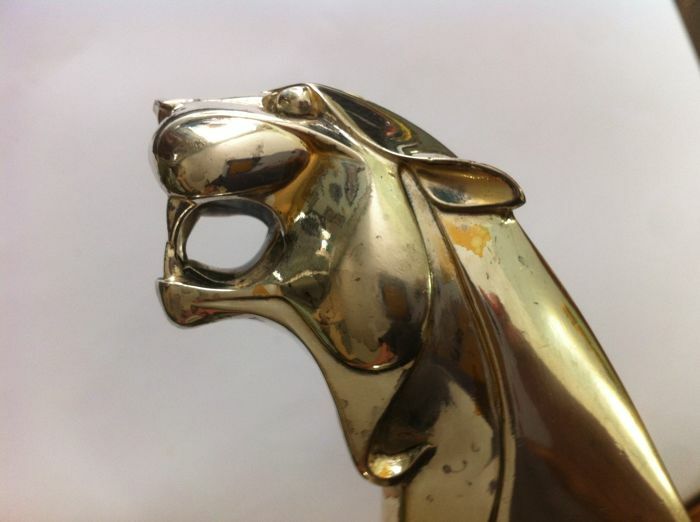 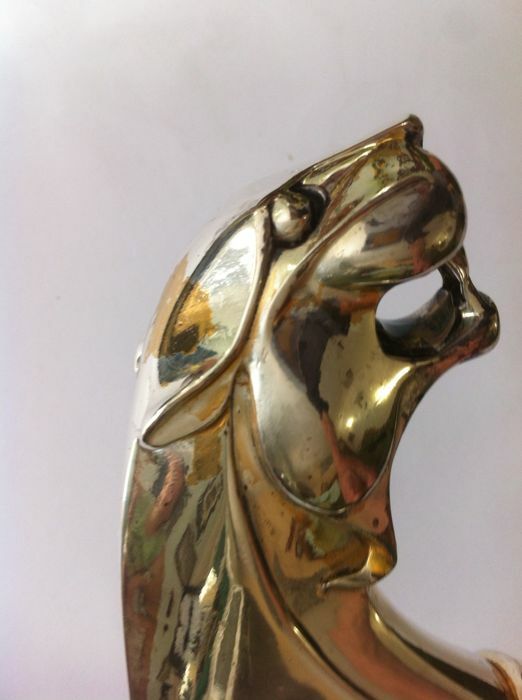 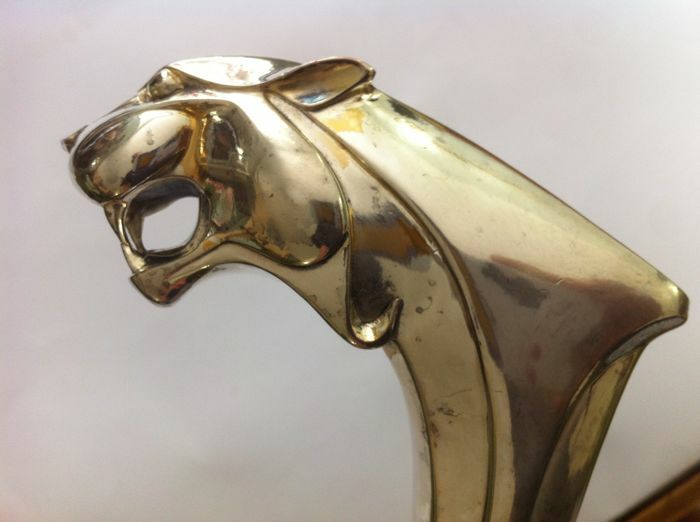 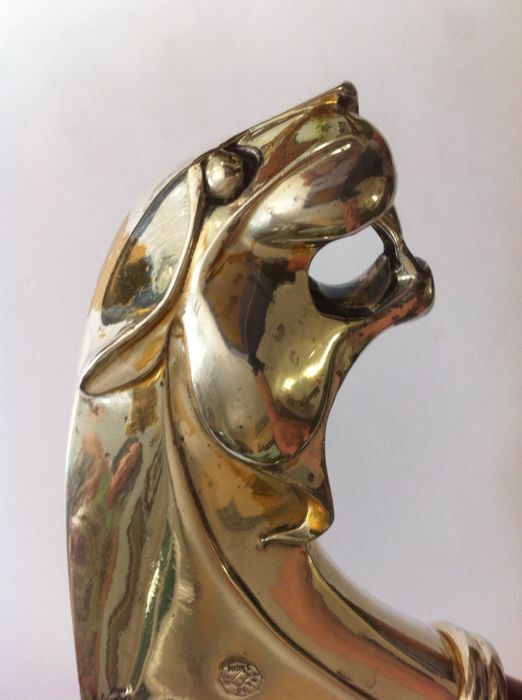 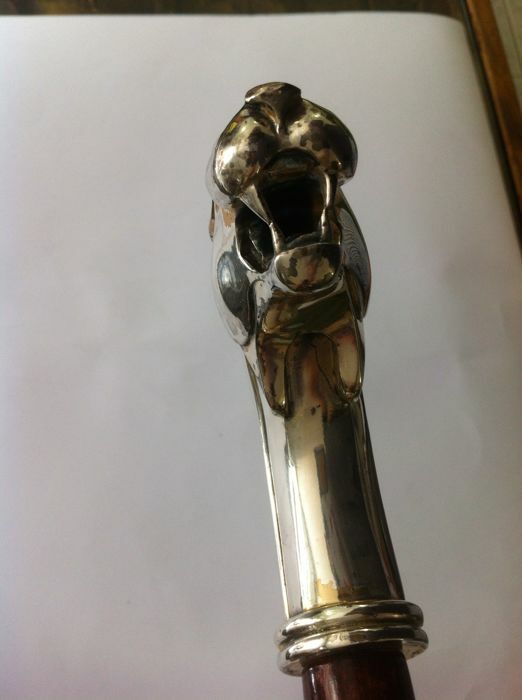 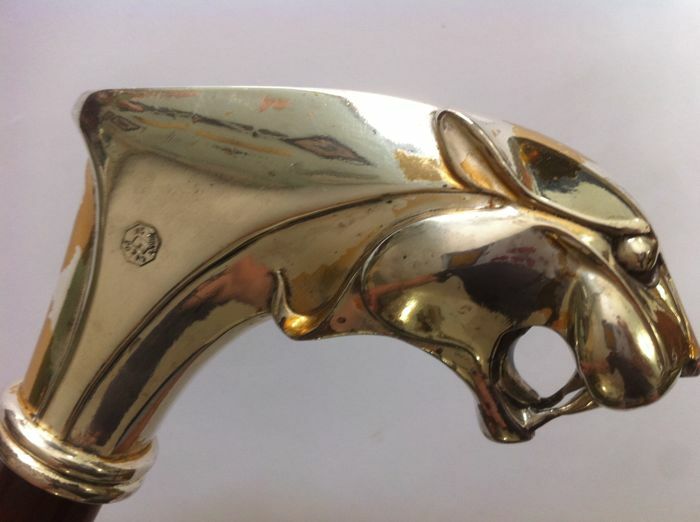 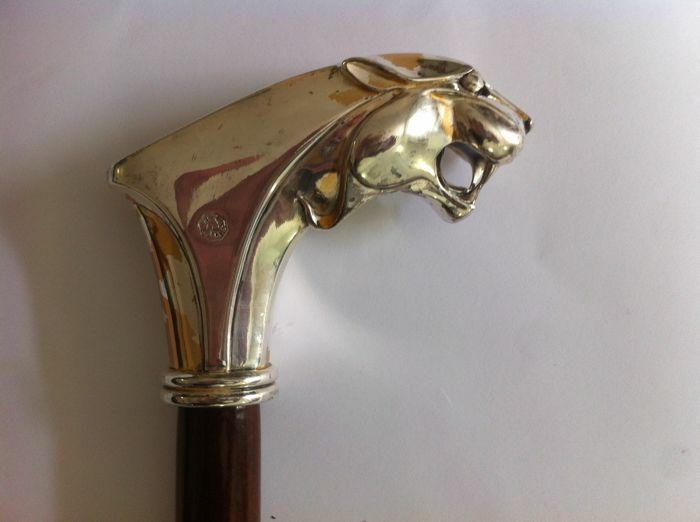 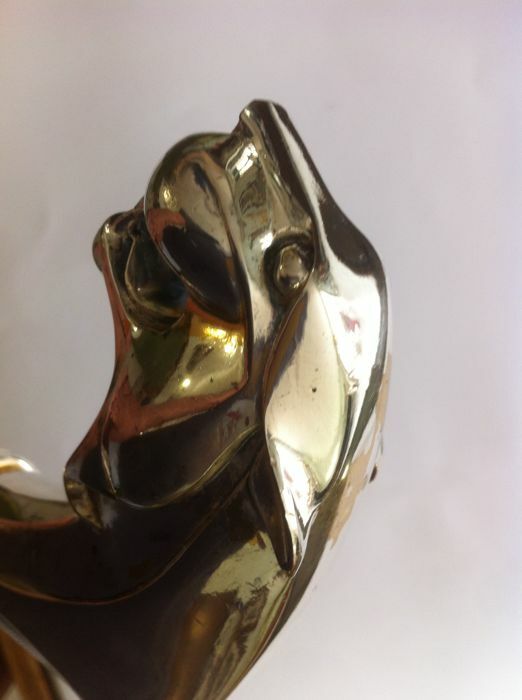 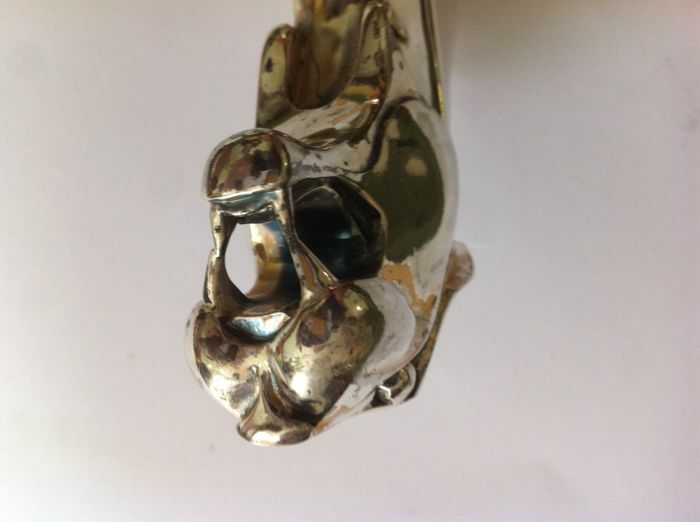 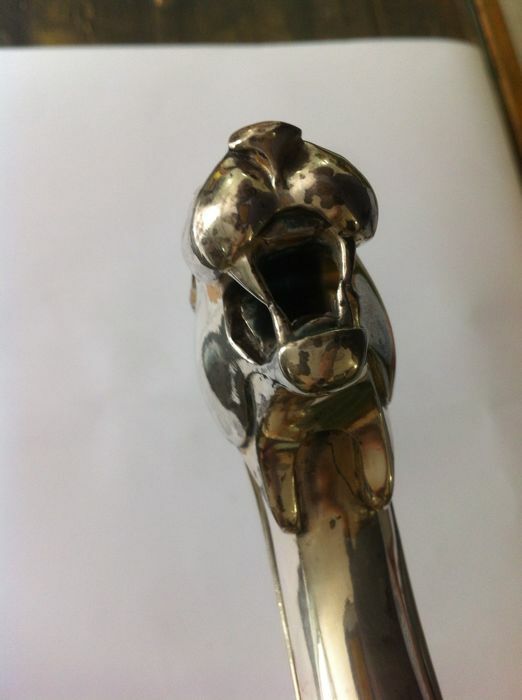 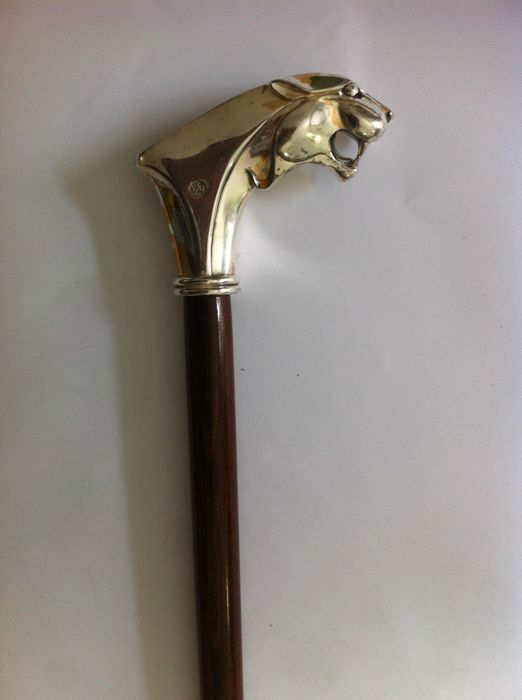 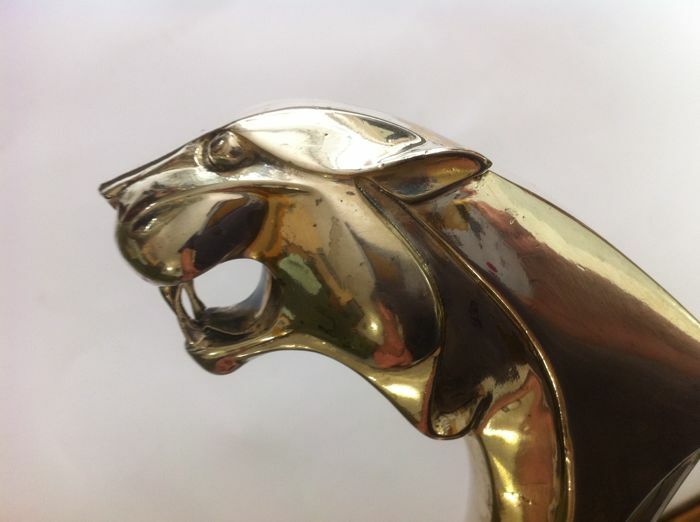 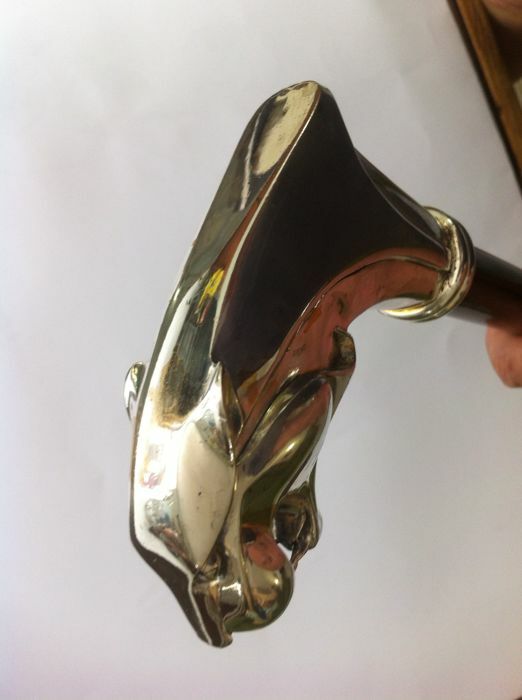 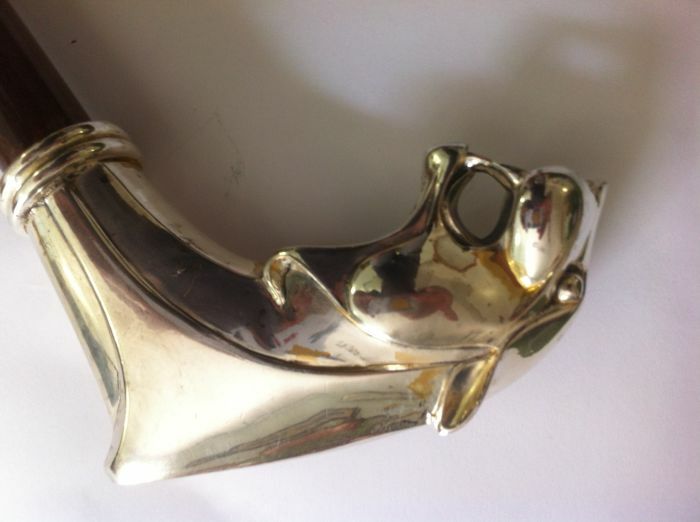 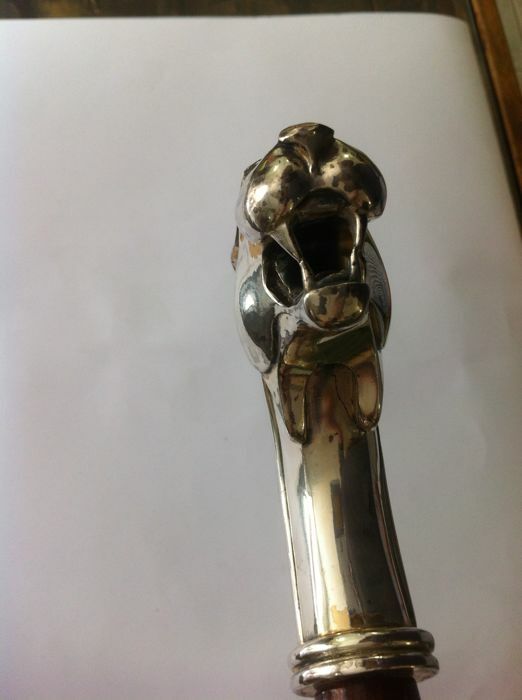 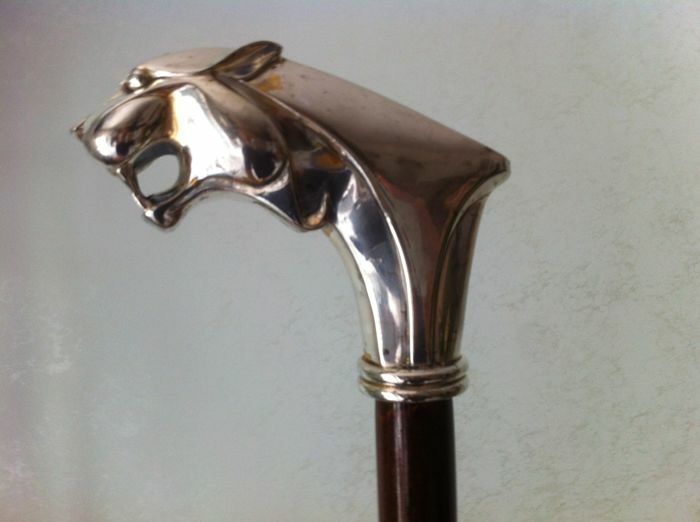 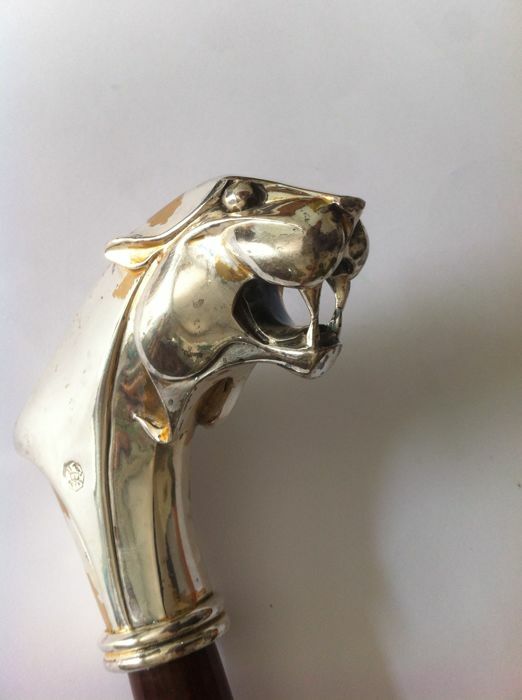 The handle represents an Art Deco panther. 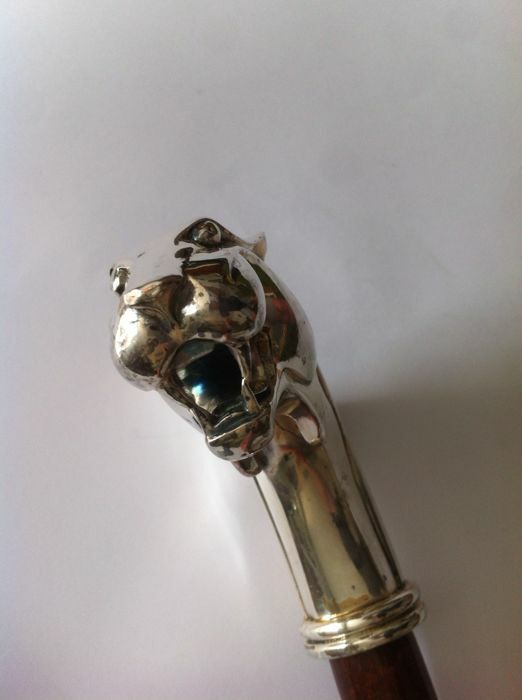 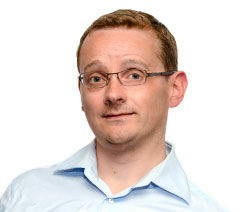 In very good condition, no breaks nor defects. 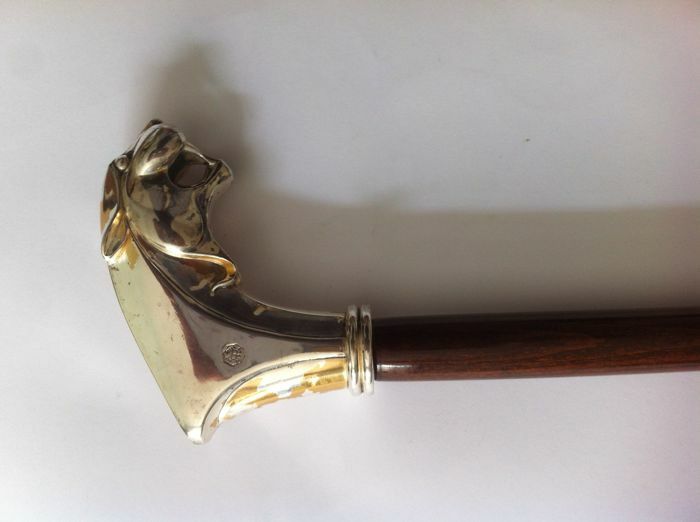 Partial loss to gilding. 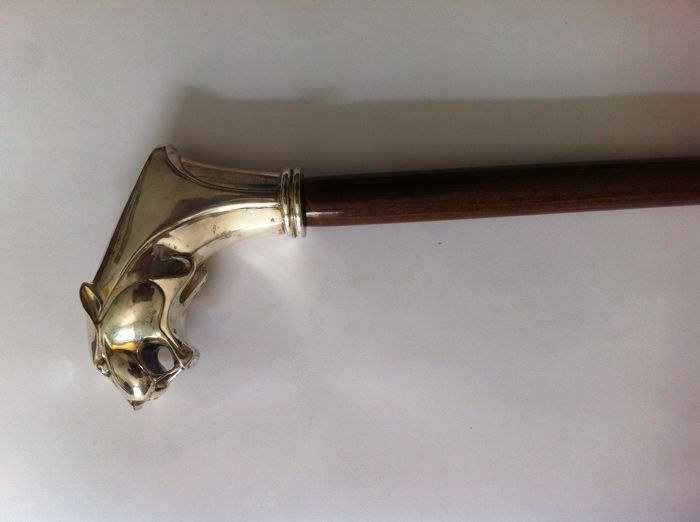 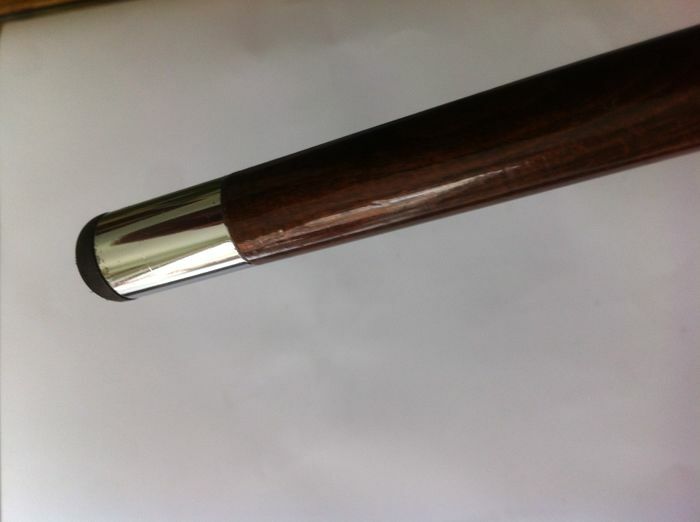 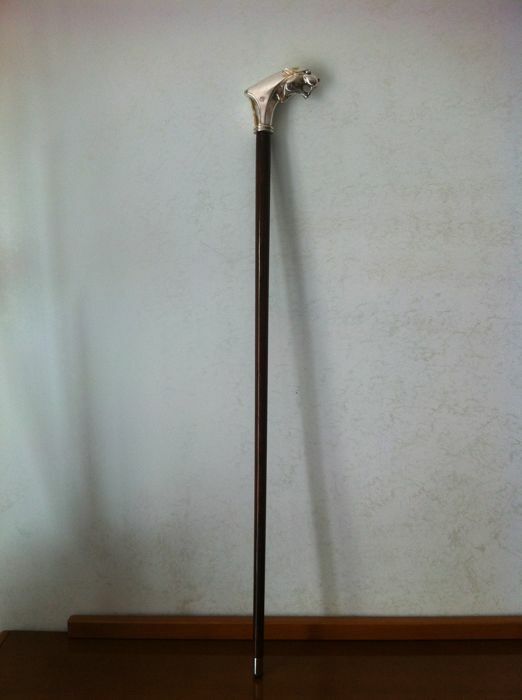 handle 12 x 9 cm.